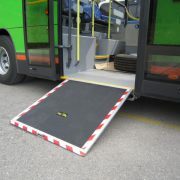 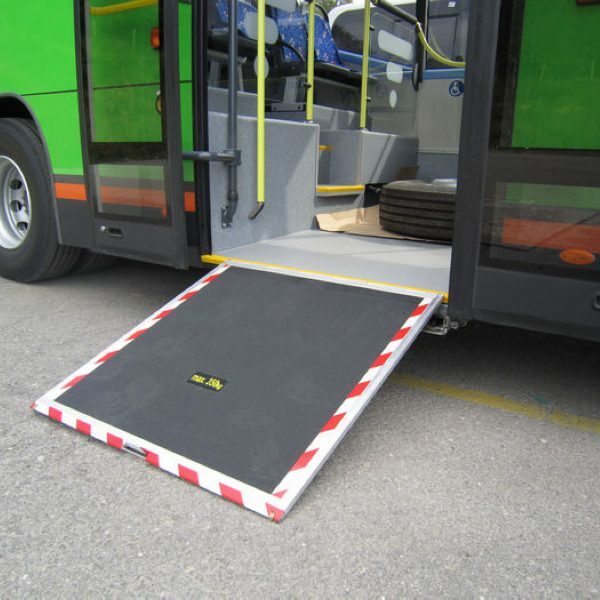 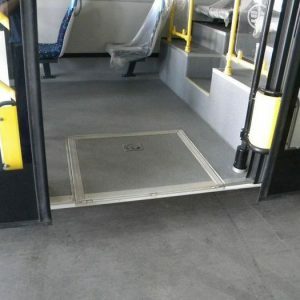 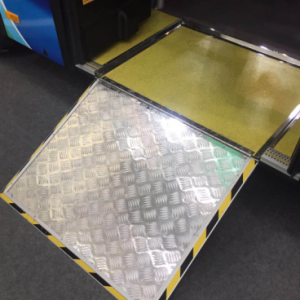 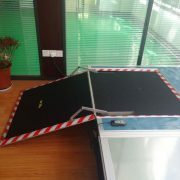 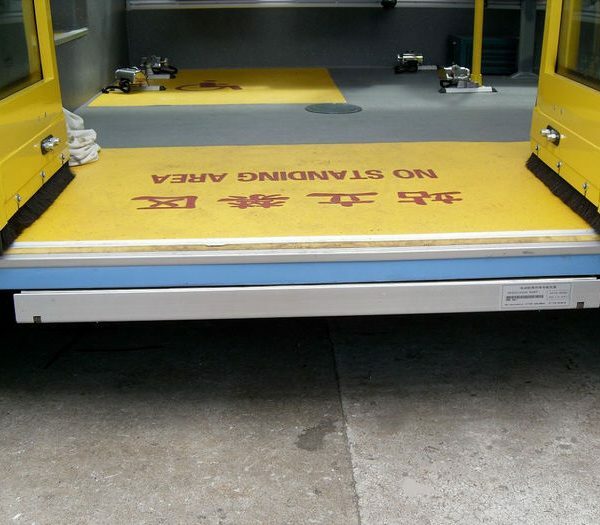 This electric wheelchair ramp is designed for city bus to help a person to enter bus comfortably and easily while seated in a wheelchair. 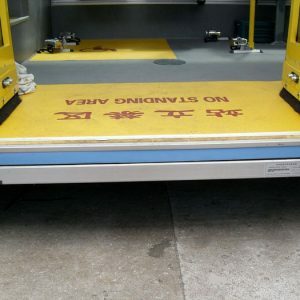 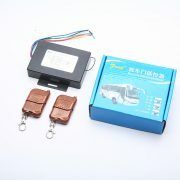 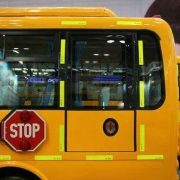 It is installed bus chassis, and it doesn’t obstruct view, access and emergency exit. It is driven by motor. It is controlled by switch. 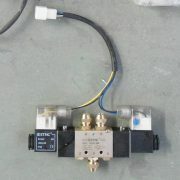 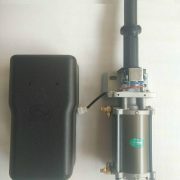 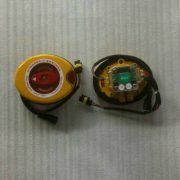 Main material is aluminum, which is light and with high corrosion resistance.